For those who thought this had already happened, Nintendo has announced that the original Wii's Wii Shopping Channel will be closing down on January 31st, 2019. However, if you wish to add points to your account to get some more games before then, you only have until March 27th, 2018. 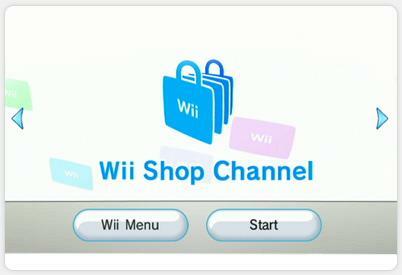 This will also go for using the Wii Shopping Channel from the Wii U's Wii Channel (this does not affect the Wii U's eShop, just the Wii Shopping Channel for the original Wii). There is still plenty of time before the shutdown, just make sure you re-download anything you've purchased as you'll also lose the ability to do that. The notice does say that they will refund any unused Wii Points, Wii Points cards, and Nintendo Points cards, but they have not mentioned how they'll actually handle that.